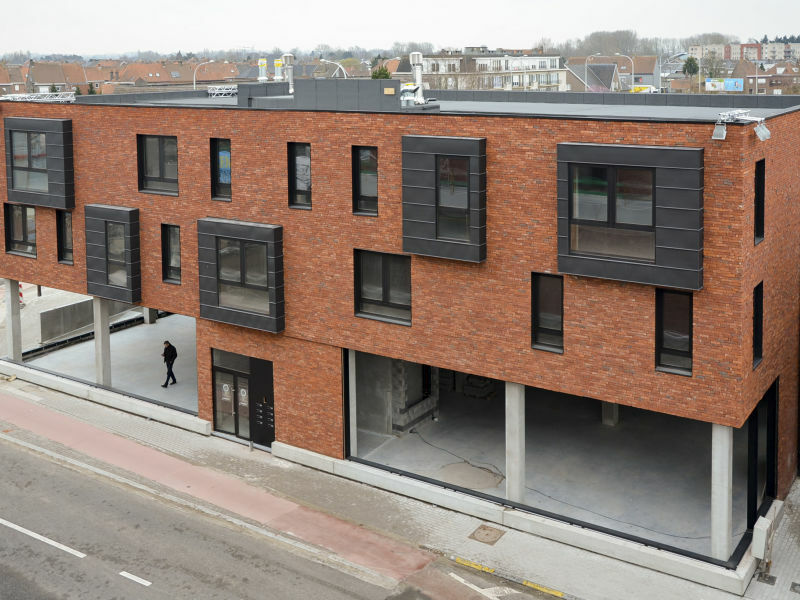 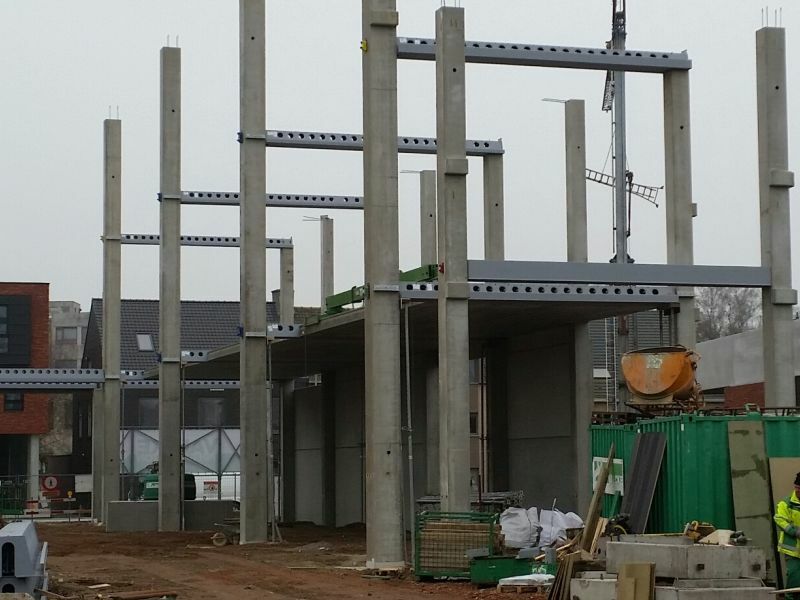 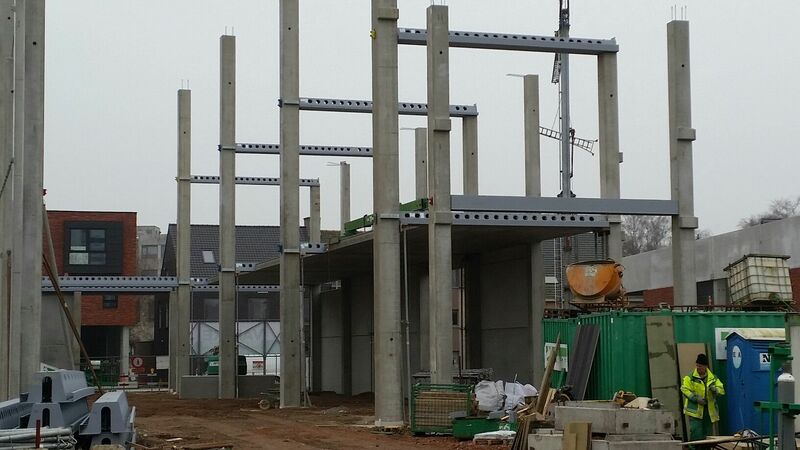 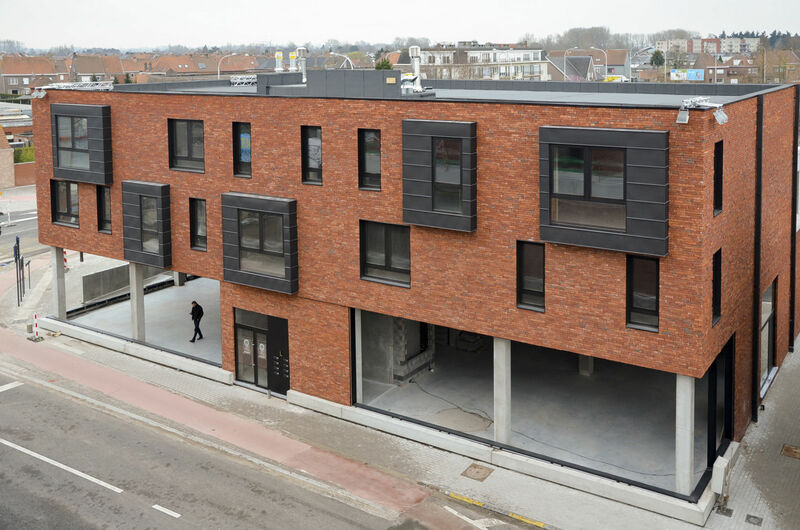 Peikko Benelux delivered DELTABEAM® Composite Beams, Column Shoes, Anchor Bolts and the hidden corbel solution for the project in Deinze. 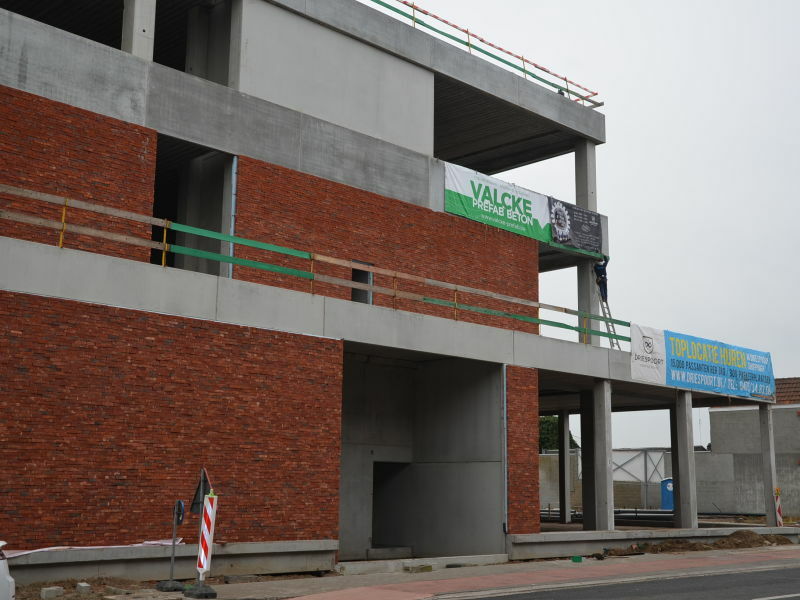 The precast frame with Peikko solutions resulted in a rapid construction. 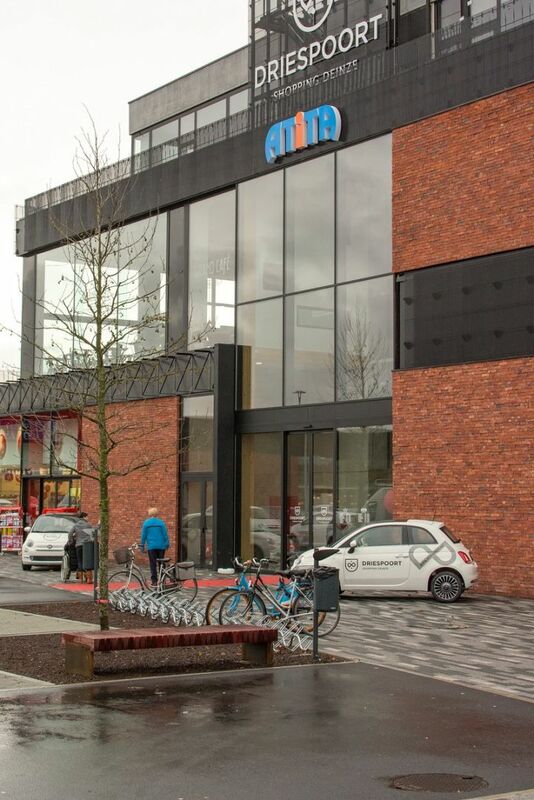 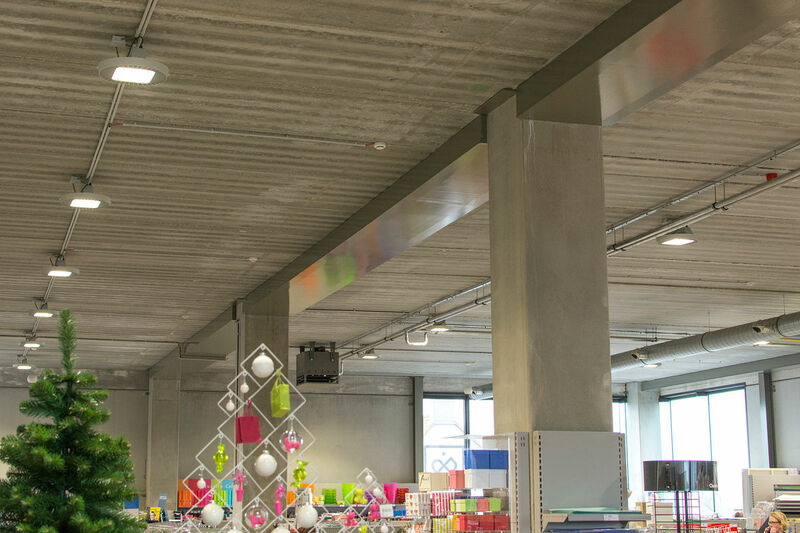 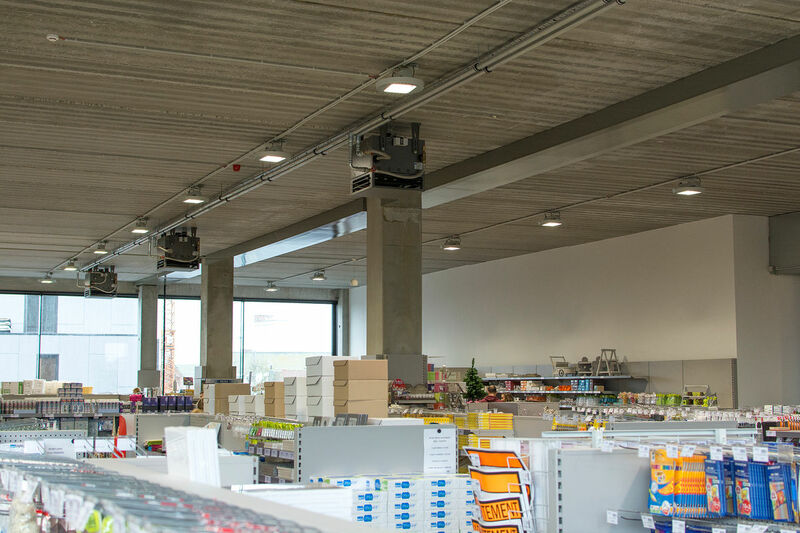 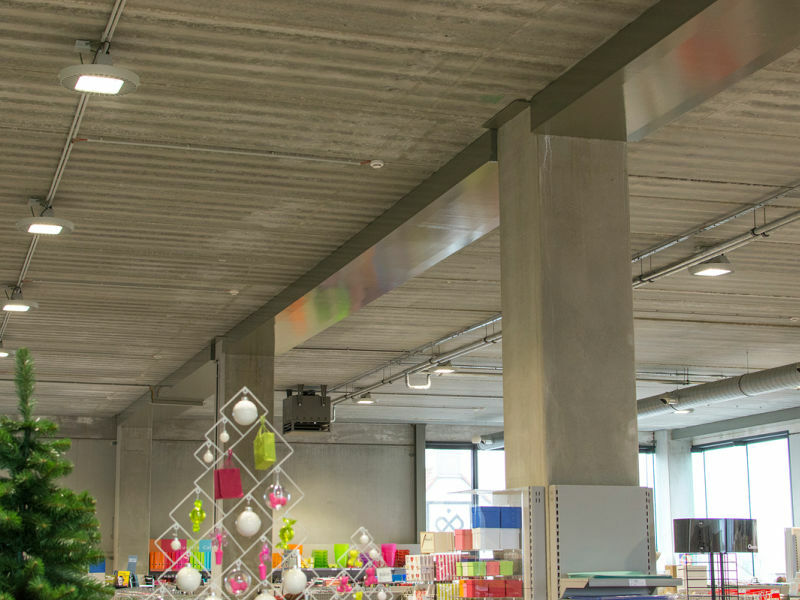 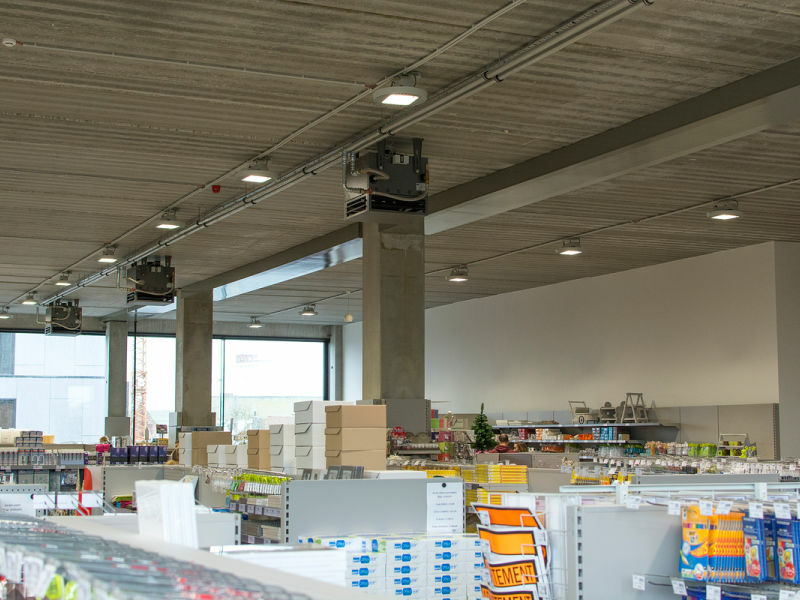 “Peikko Slim Floor solution DELTABEAM® with long spans, thus a minimum needed amount of columns, created flexible open spaces for the commercial stores”, says the developer of the project. 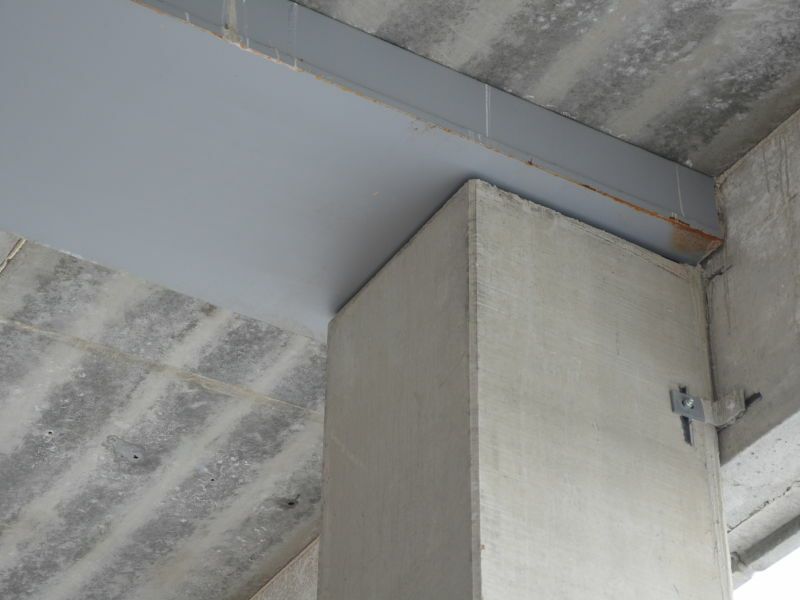 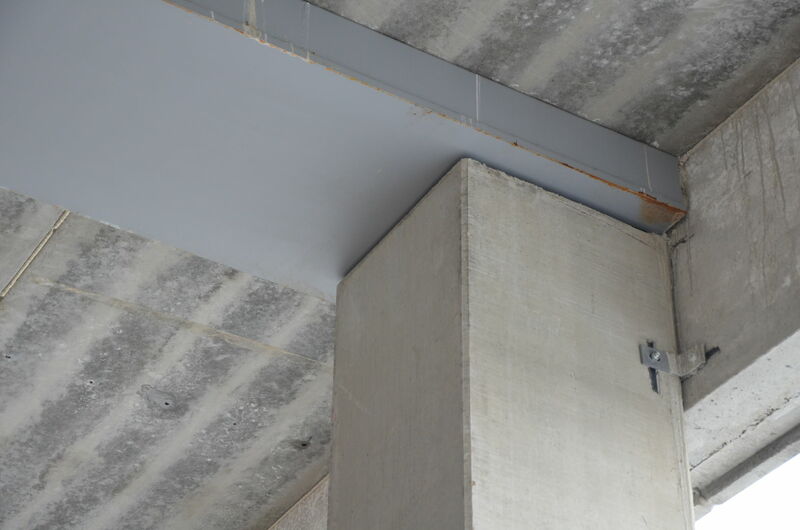 The contractor was satisfied with the fact that the whole precast frame, including DELTABEAM®, did not require any additional fire-protection at the site.